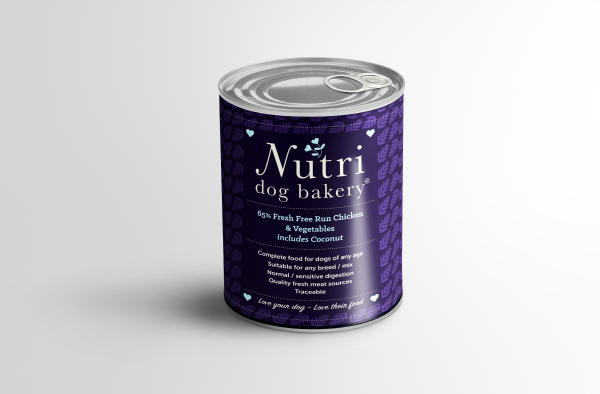 Nutri Dog Bakery makes products that have nutritional value for your dog with high protein levels. We believe that to maintain your dog’s health, happiness and fitness, they require a combination of high quality nutrition, mental stimulation, exercise, care, relaxation and love. 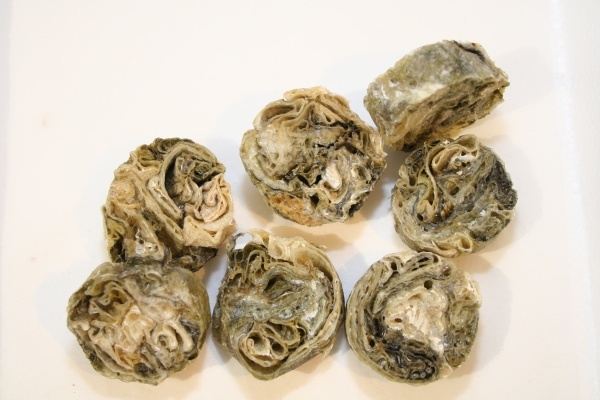 We have therefore created our recipes with this in mind, so that dogs of any breed/mix, at any age, with normal/sensitive digestion can enjoy our products. Sign up to our newsletter below and follow our social media channels for further announcements. of Nutri Dog Bakery's products.